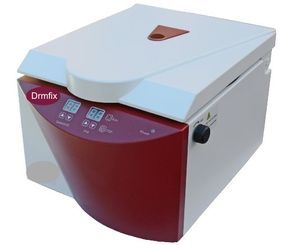 UNEX dermafix Professional Spa Station comes complete with HIGH FREQUENCY, GALVANIC, VACUUM, SPRAY, ROTARY BRUSH, HERBAL AROMATHERAPY FACIAL STEAMER with OZONE STERILIZATION and TIMER, MAGNIFYING LAMP, WOODS LAMP, ULTRASONIC, UTILITY TRAY, SKIN SCRUBBER, AND DIAMOND MICRODERMABRASION - 12 uses in all! Perfect for your spa, salon or home. EVERYTHING YOU NEED IS INCLUDED! READY TO OPERATE IMMEDIATELY OUT OF THE BOX! 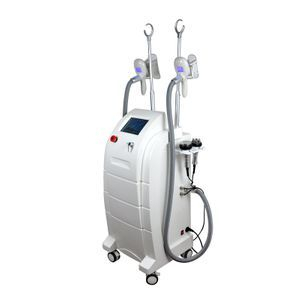 CoolContouring® Machine is a nonsurgical fat reduction treatment that uses freezing technology to eliminate stubborn areas of fat. Utilizing the process technically known as apoptosis or programmed cell death, CoolContouring® has the ability to target smaller areas of fat such as the abdomen, inner and outer thighs, knees, upper arms, double chin, love handles and more. 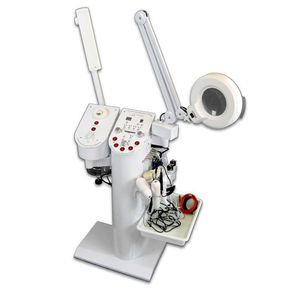 The Hydraulic Chair with removable arm rest and face cradle below pillow, rotates 360 degree w / hydraulic pump. 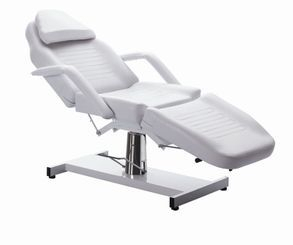 Three-section Salon Treatment Chair can be easily positioned as a chair and is designed to handle every salon treatment. Base and Cushions are white or black. Chair height controlled by foot operated hydraulic system. Easy to adjust height and positions. 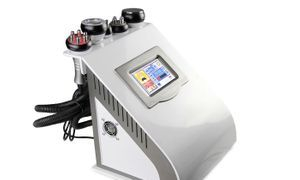 The Cavitation ultrasonic prob releases 40,000Hz powerful ultrasonic, it vibrates fat cells and produces countless vacuum air micro bubbles in cytoplasm, resulting in cell membrane rupture and exposing Triglyceride to be broken into glycerine and free fatty acid. This application is designed for body and face re-shaping. 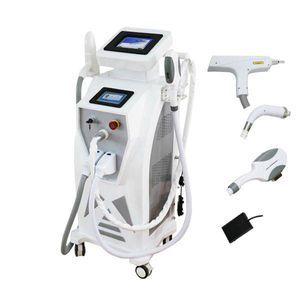 Weight loss Vacuum+RF lipolytic function can promote tissue metabolism, reduce the cellulite. It employ frequent switch current. When the current pass through body tissue, polarization and electron movement can generate thermal energy which leads to increased temperature of deep hypodermis and subcutaneous fat tissue. 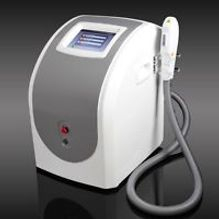 RF also promotes collagen shrinkage and stimulates neocollagenasis, thus, skin tightening and rejuvenation takes place.